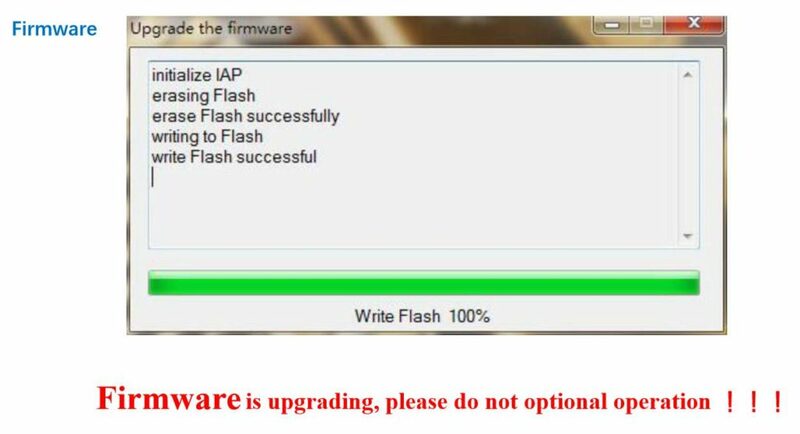 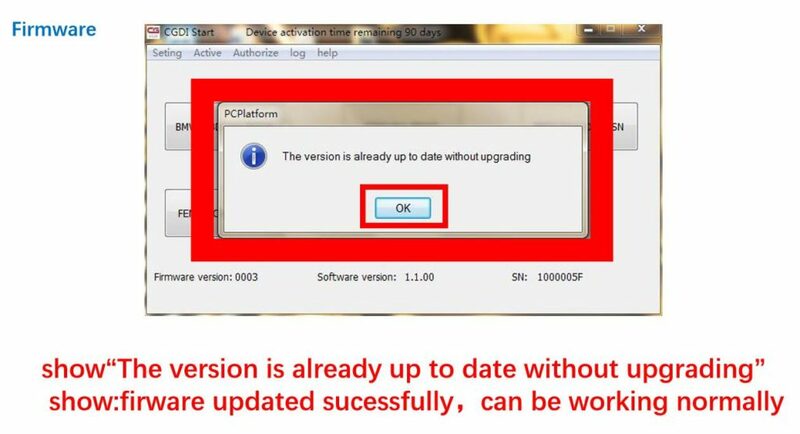 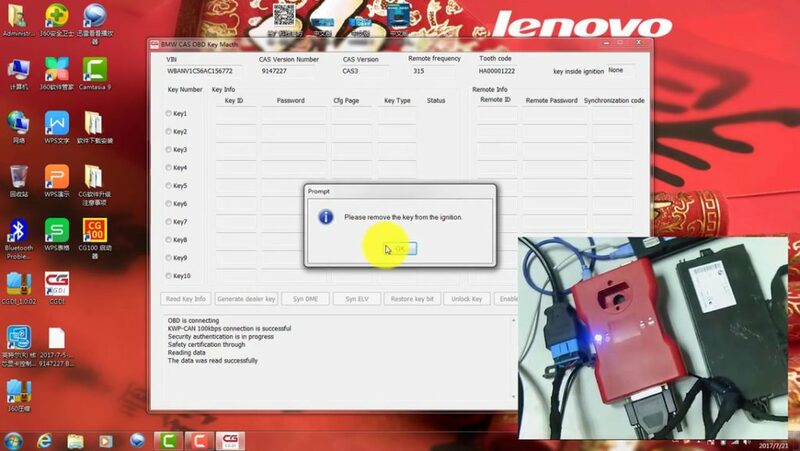 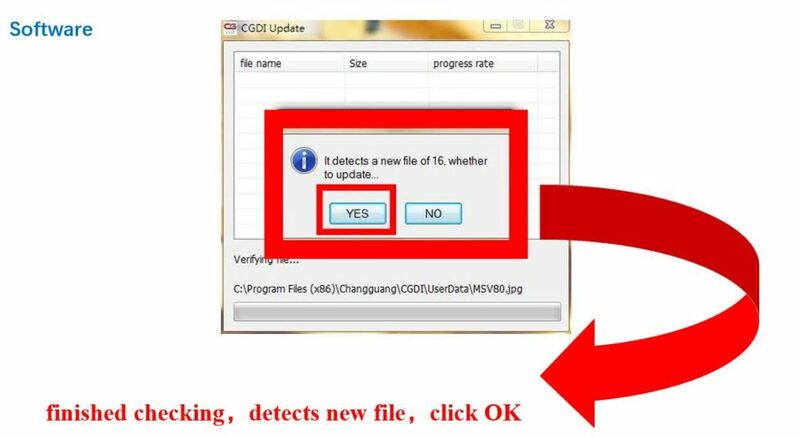 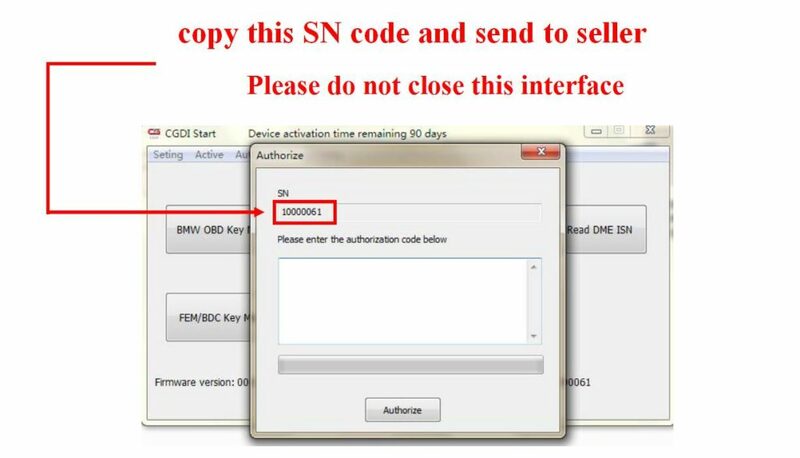 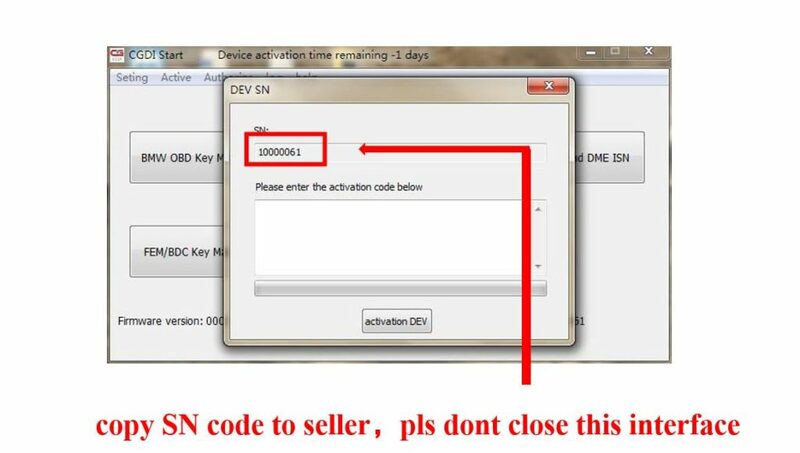 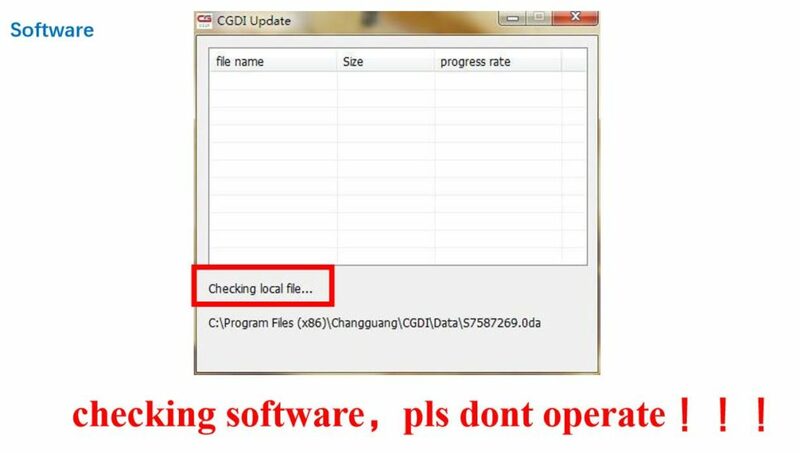 Copy the SN and send it to the supplier www.eobdtool.co.uk, and not close this dialog. 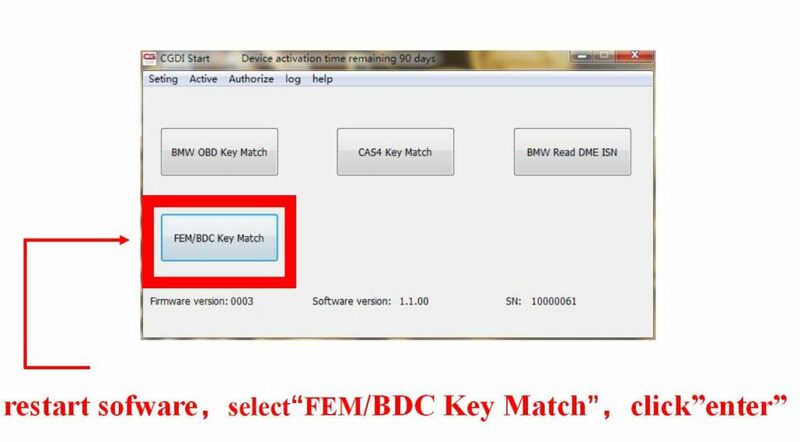 Step 7: Restart CGDI Start, click on “FEM/BDC key match” to enter. 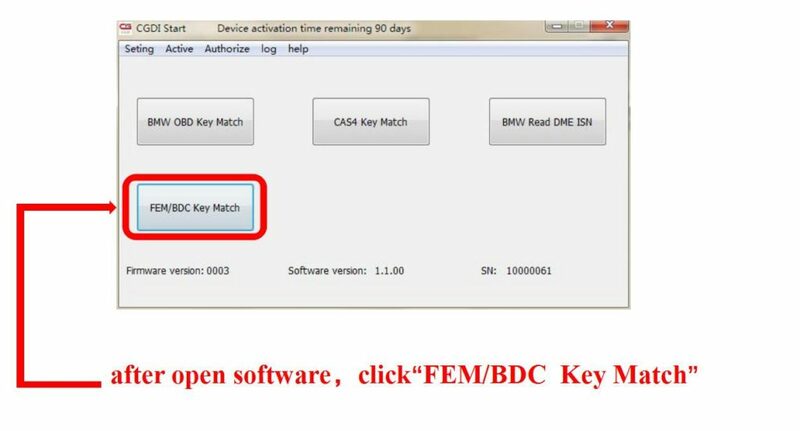 Step 8: This is FEM/BDC key match main interface. 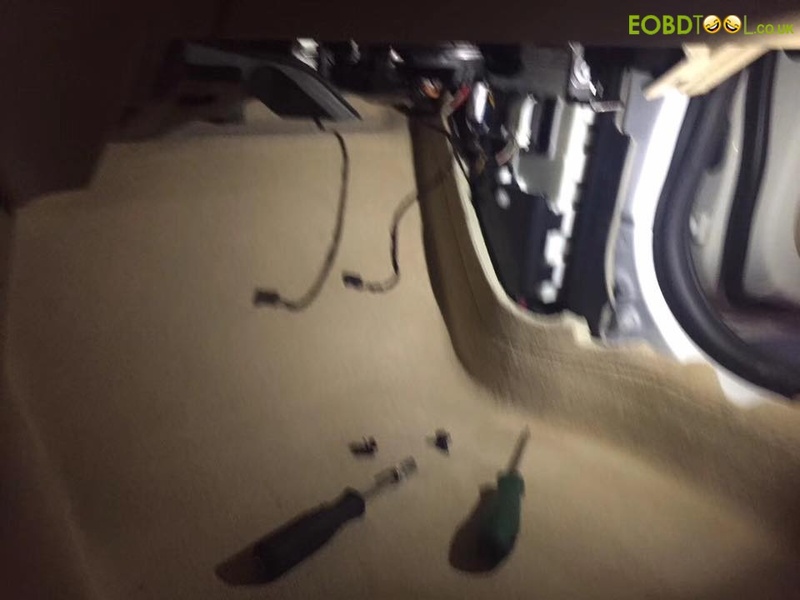 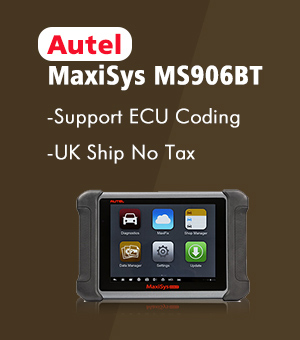 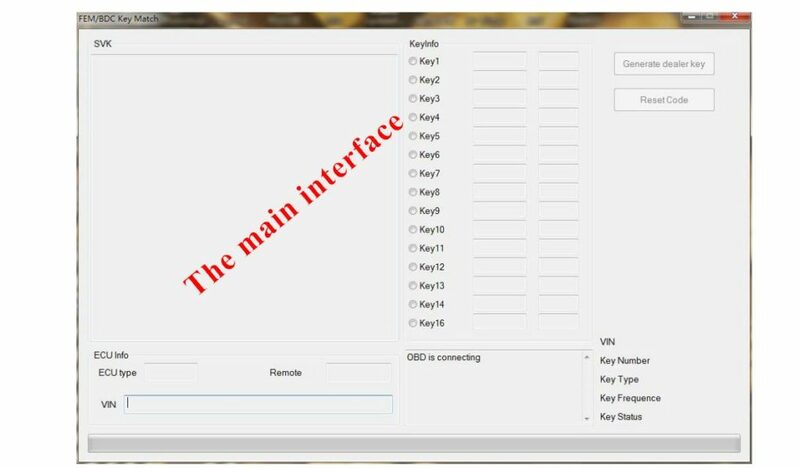 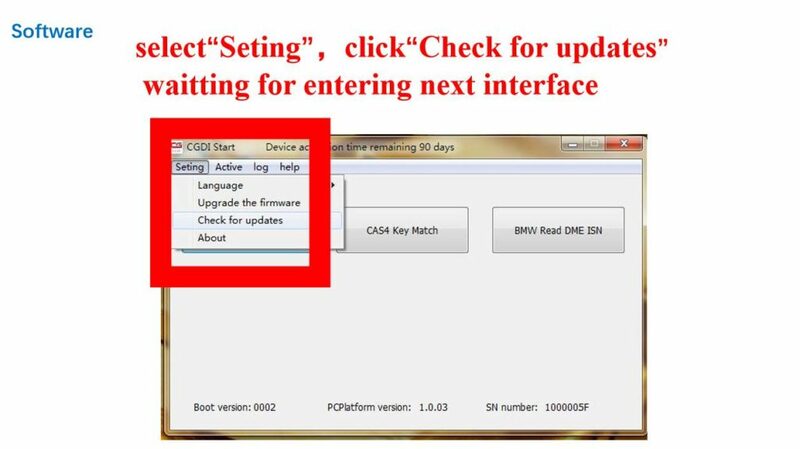 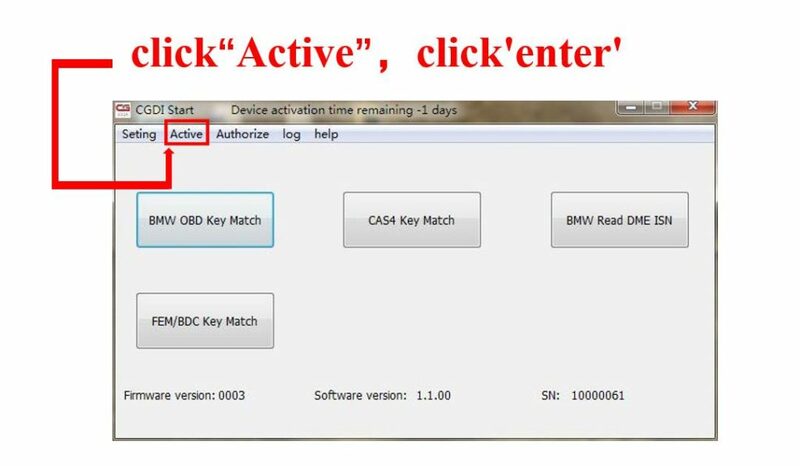 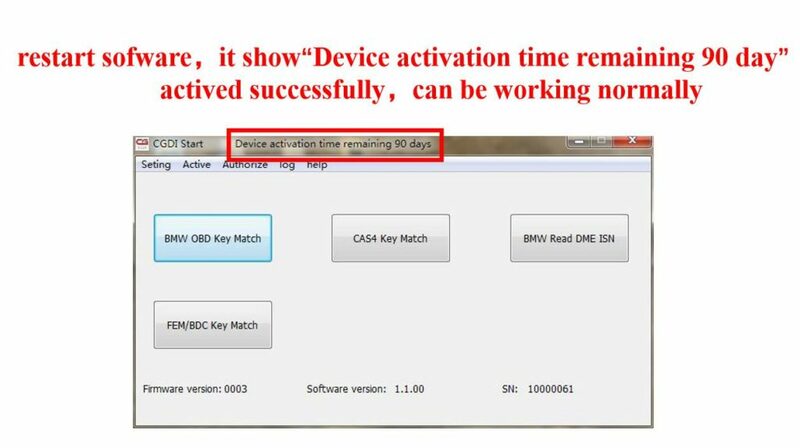 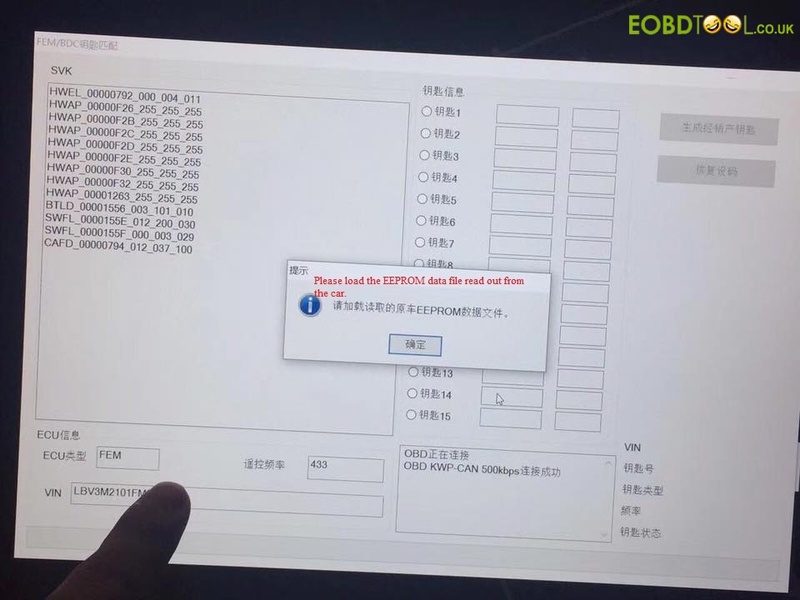 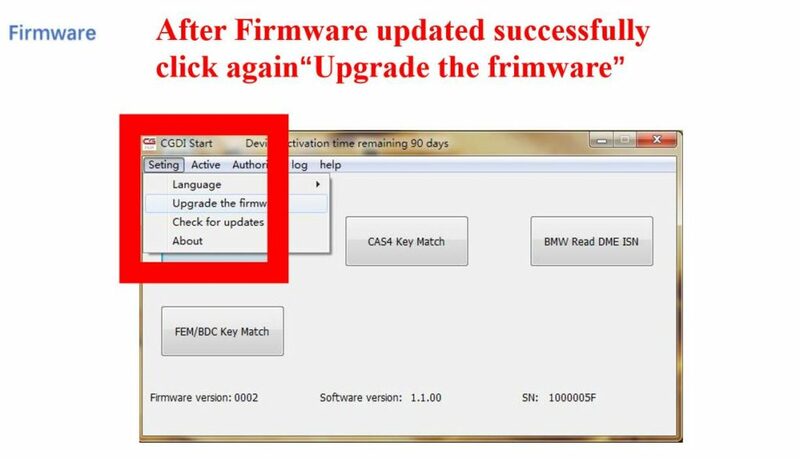 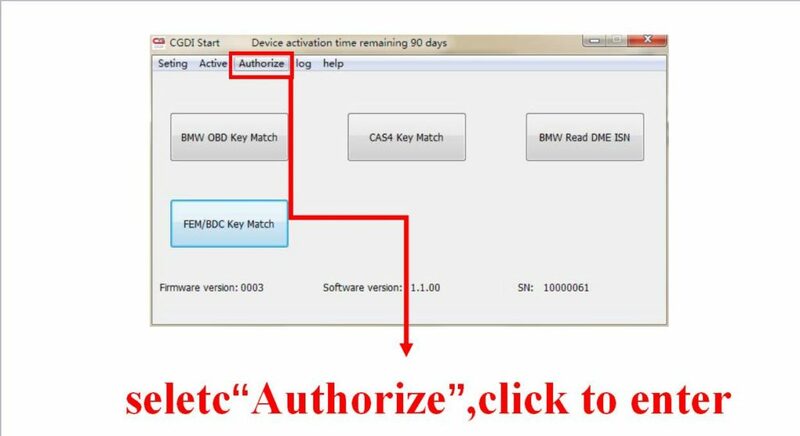 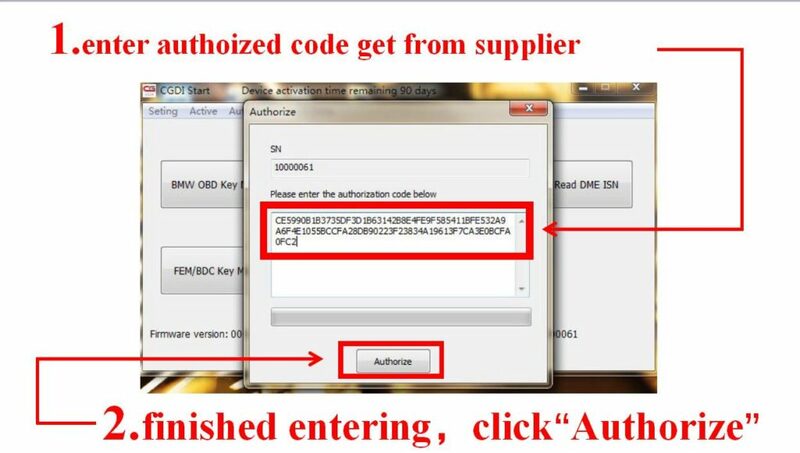 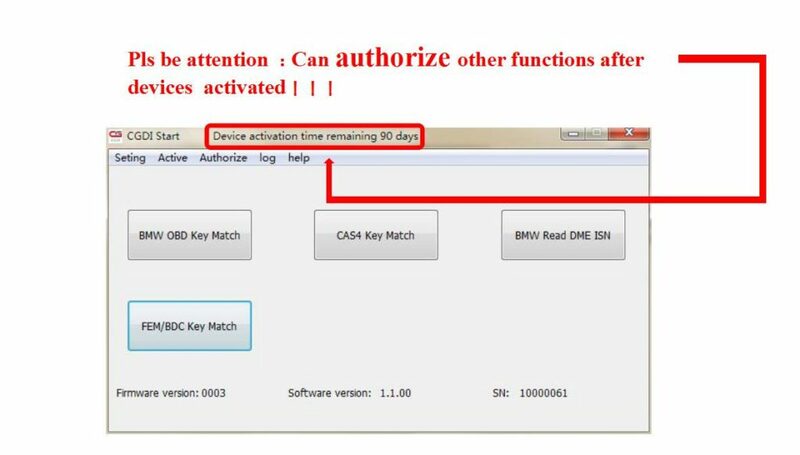 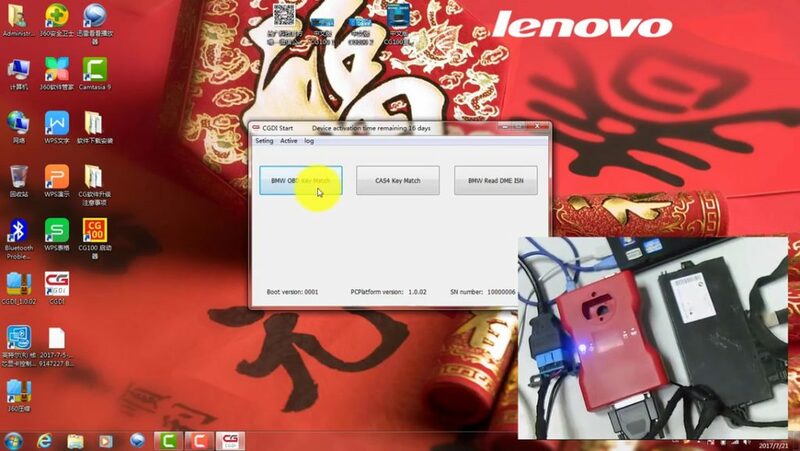 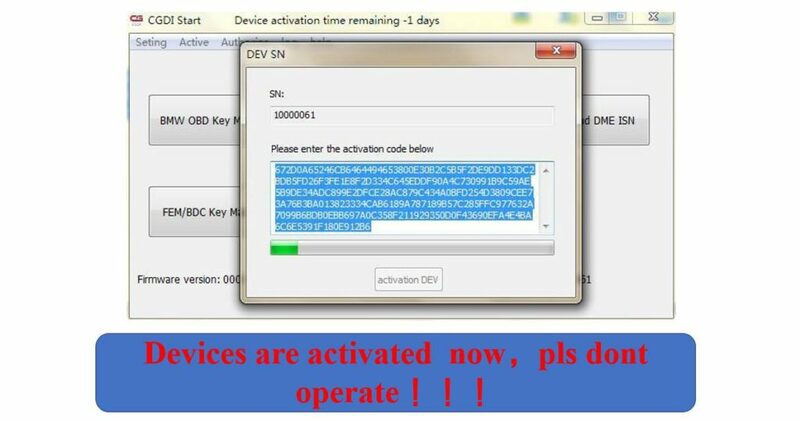 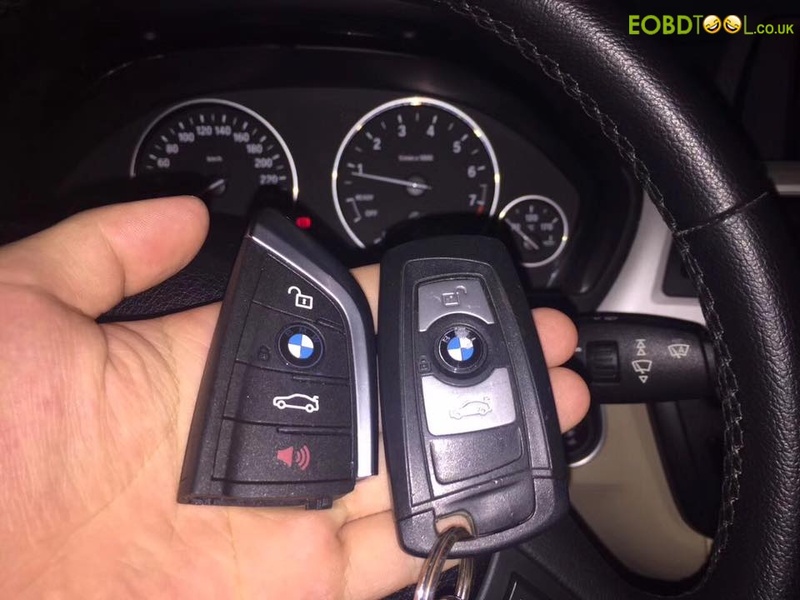 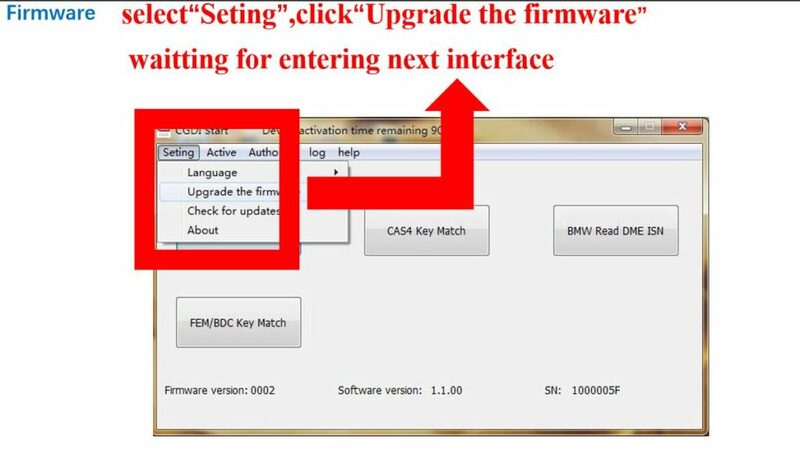 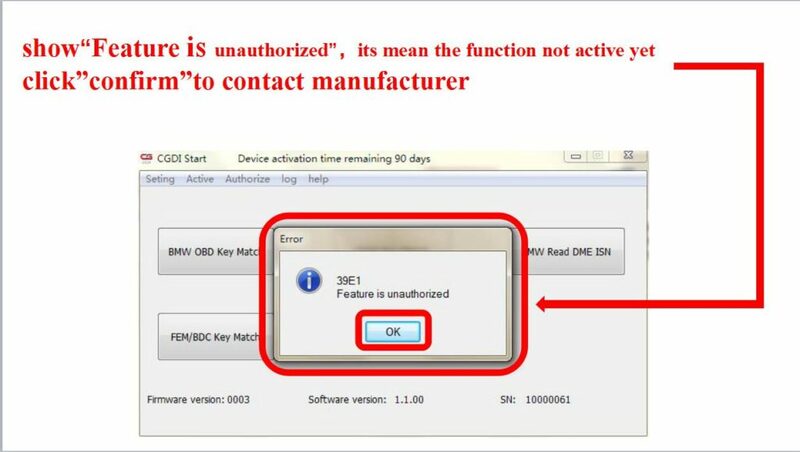 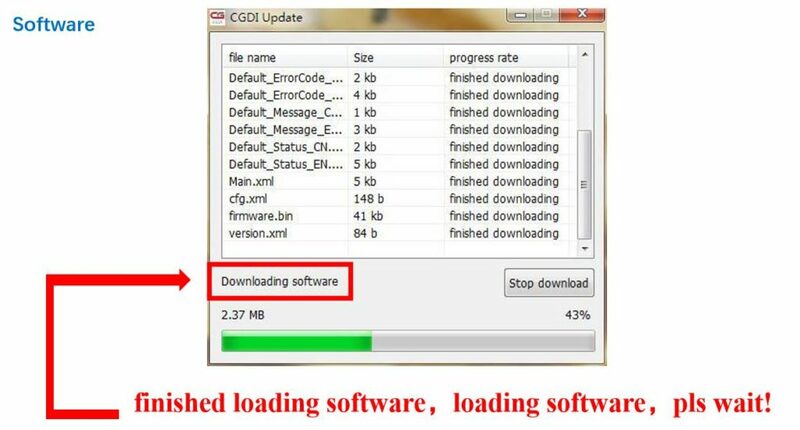 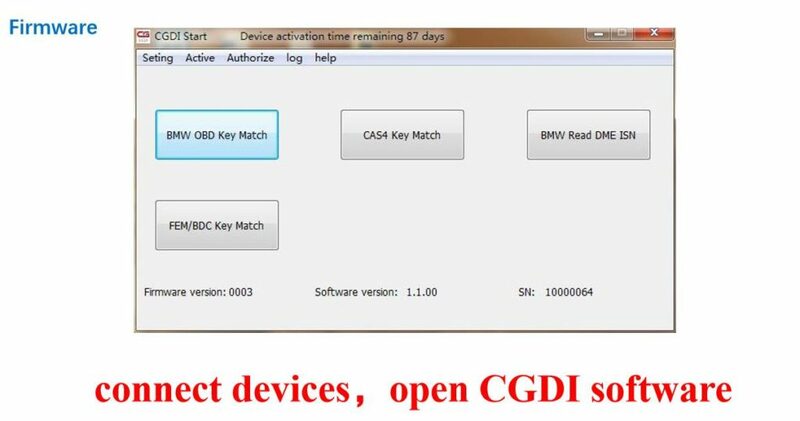 How to program BMW 3 series FEM key via CGDI Pro? 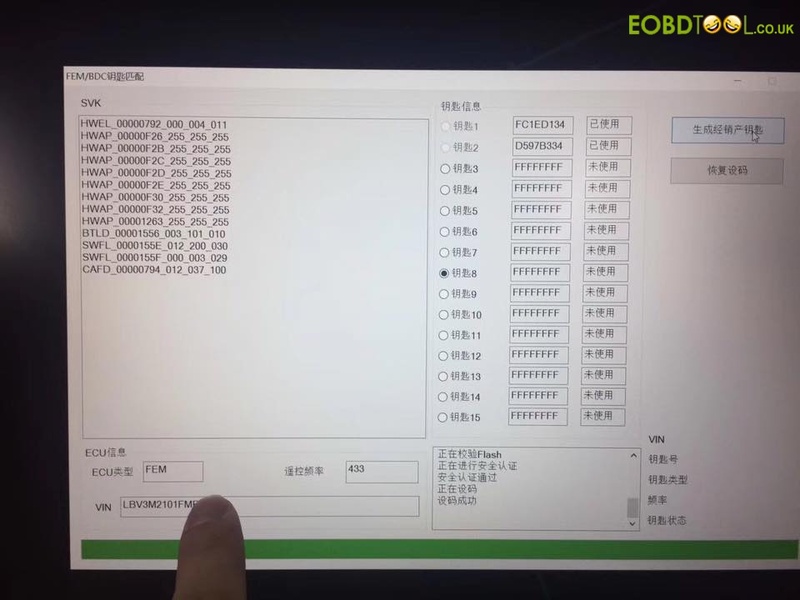 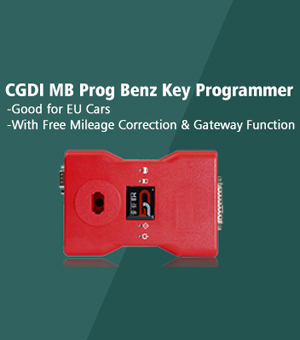 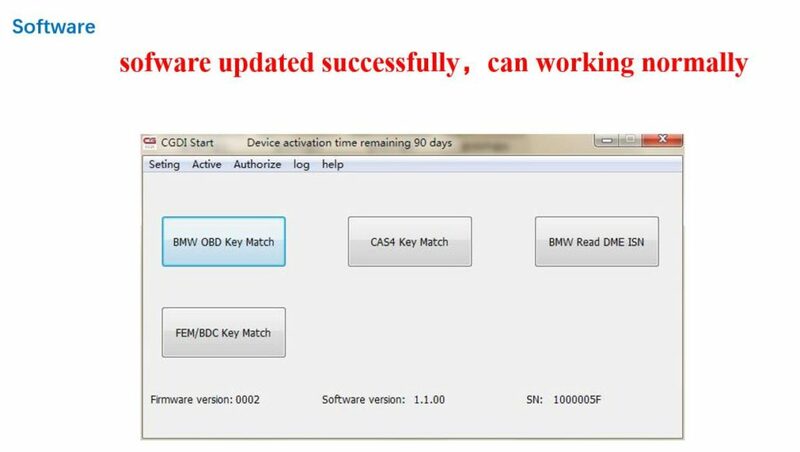 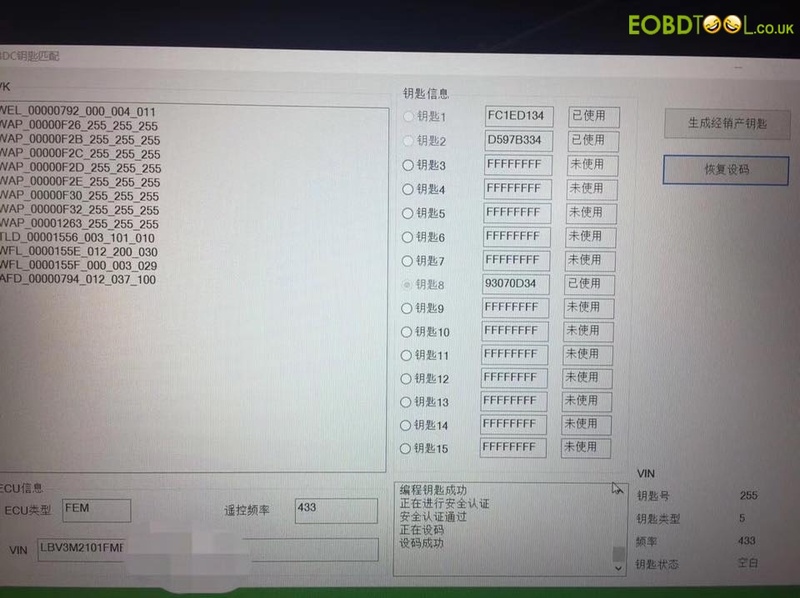 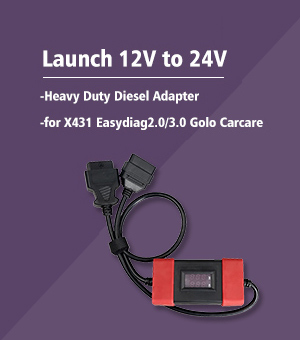 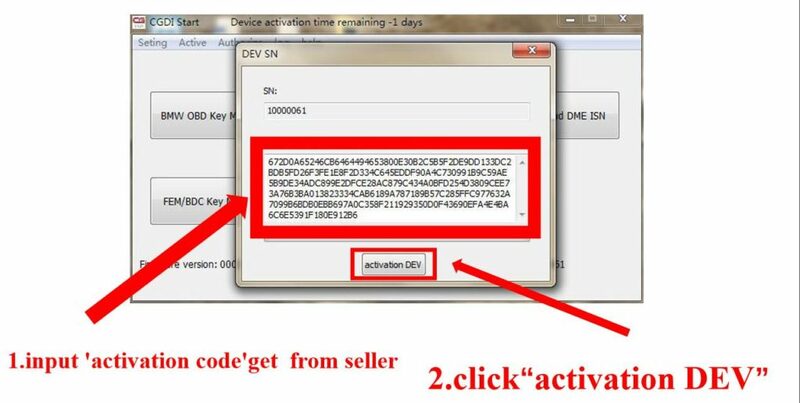 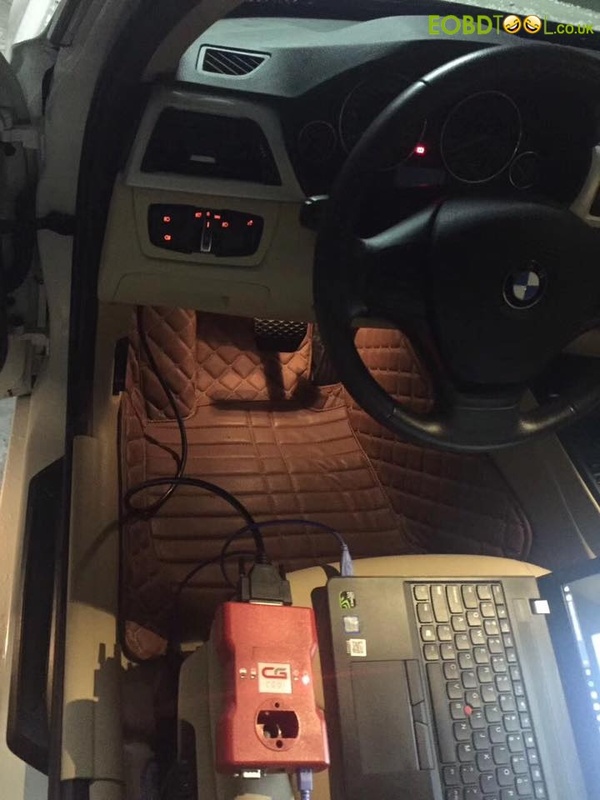 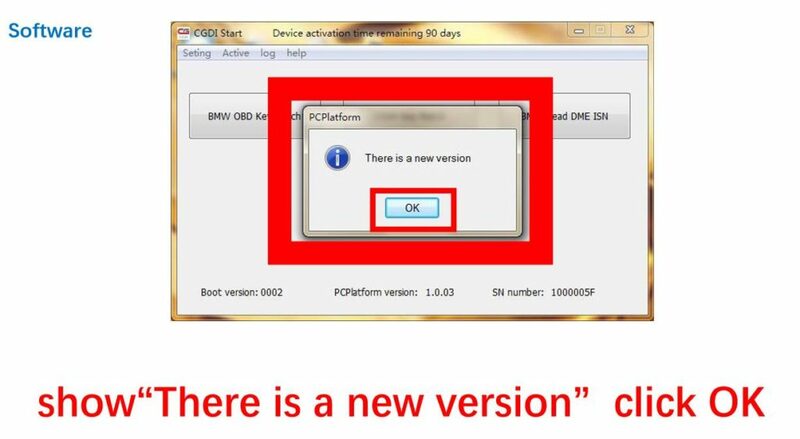 CGDI PRO can program BMW 3 series FEM key. 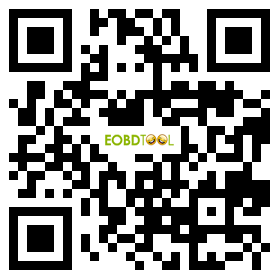 Big thanks to the tech support working at www.eobdtool.co.uk.